Well, it is, and according to Mitsubishi, the 2019 Mirage is offered at a “competitive price point right in the heart of the small car segment”. But is it? You can buy a Mitsubishi Mirage 3 for £11,295 – which is £1,000 less than the outgoing Mirage Juro. But that’s hardly cheap for a small car dating back to 2012, albeit with a ‘facelift’ in 2016. 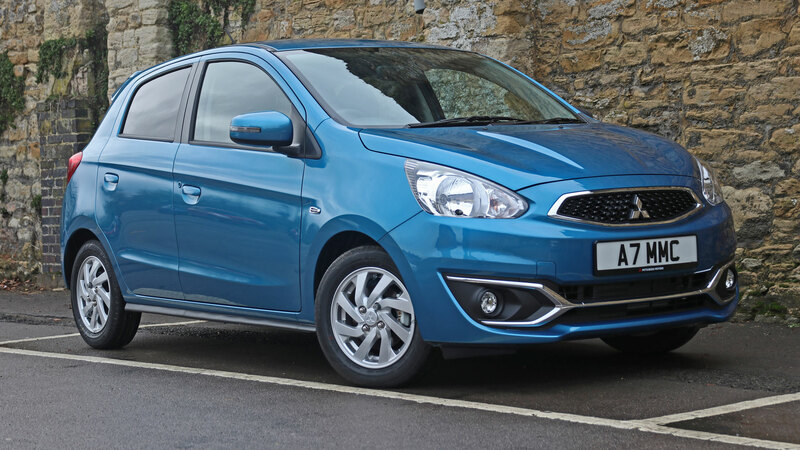 The Mirage 4 costs £13,355 with a manual gearbox or £14,020 with a torpid-o-matic CVT. And while it’s true that 11 grand isn’t a huge amount of cash for a new car – especially when the Ford Fiesta range starts from £14,000 – things begin to fall apart when you discover what else you can buy for that kind of money. The most obvious alternative is the Dacia Sandero, with its headline-grabbing £6,995 price tag. Even in Comfort trim, the Sandero costs just £8,795 – not bad for a car that’s longer, wider and taller than the Mirage, has a larger boot, and a far superior infotainment system. Dacia’s new Essential trim for the Sandero really shows up the poor value of the Mitsubishi, though. As its name suggests, it includes ‘essential’ items such as air con, DAB radio, electric front windows, body-colour bumpers and 15-inch wheel trims… yet costs just £7,795. That’s £800 more than the base Sandero… and £3,500 less than the cheapest Mirage. But what if you don’t need something as large as the Sandero? The Skoda Citigo – widely considered to be one of the best city cars on the market – costs upwards of £9,235 as a five-door, with even the well-equipped SE L boasting the more powerful 75PS 1.0 engine coming in just £155 more than the Mirage. Alternatively, opt for the bonkers but brilliant Monte Carlo edition, which weighs in at £11,535 in three-door guise or £11,885 as a more-door. It will remind you that you do have a pulse. You can thank us later. The Citigo might be smaller than the Mirage, but with a 251-litre boot, it offers 16 litres more luggage capacity than the Mitsubishi. You could also look at the Ford Ka+, which (coincidentally?) is priced from £11,295, is of a similar size, and is pitched at a similar audience. In terms of a feel-good factor, the Ka+ is leagues ahead of the Mirage, even if it doesn’t have the character and charm of the original Ka. That’s three realistic alternatives without even trying. 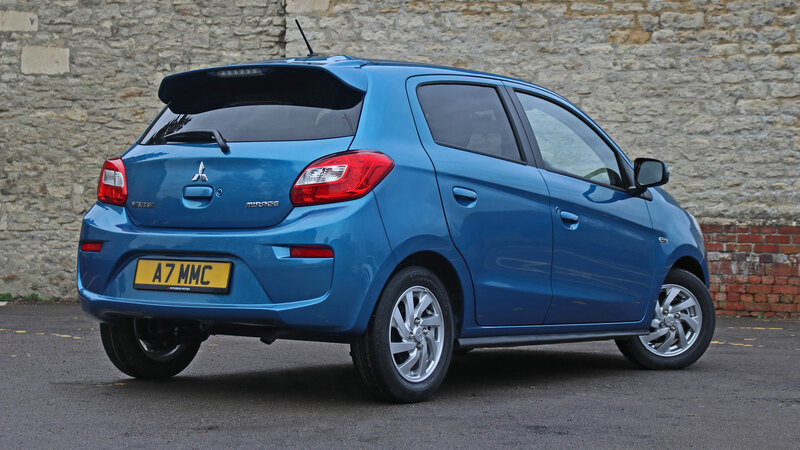 Anyone interested in the Mirage will almost certainly find something to like about the Suzuki Celerio. Even the well-equipped SZ3 model costs a penny under £10,500, while the SZ2 is priced at just £8,999. Madness. Right now, the entry-level Suzuki Ignis SZ3 is available for £10,499, while the mid-spec SZ-T could rival the Mirage with a little haggling. Heck, even the much-better-than-you-would-believe Baleno is on offer at £11,499. An entry-level Hyundai i10 costs £9,195, the MG3 Explore costs £9,495, while a basic Kia Picanto looms into view at £9,720. 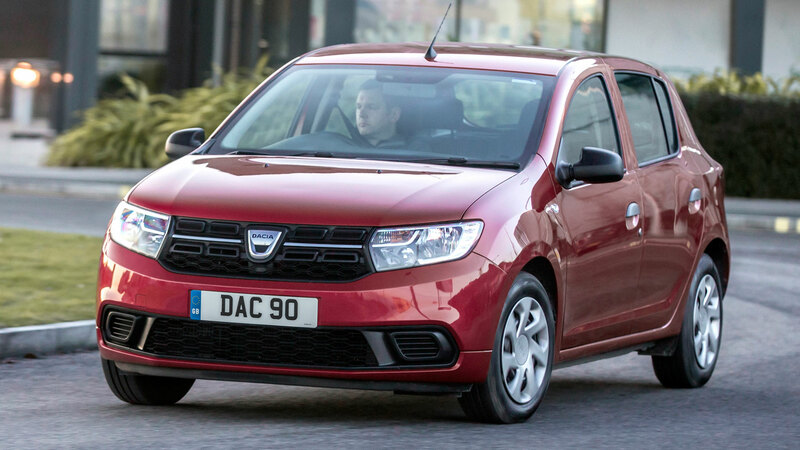 The list goes on: Dacia Logan MCV (£8,495), Toyota Aygo (£9,295), Peugeot 108 (£9,504) and Citroen C1 (£9,635) and Dacia Duster Access (£9,995). 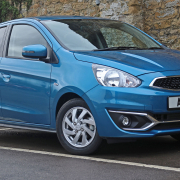 We’re not saying that the Mitsubishi Mirage doesn’t have its positives. Up to 55.4mpg WLTP fuel economy from its 1.2-litre petrol engine is perfectly adequate and the five-year/62,500-mile warranty is reassuring. 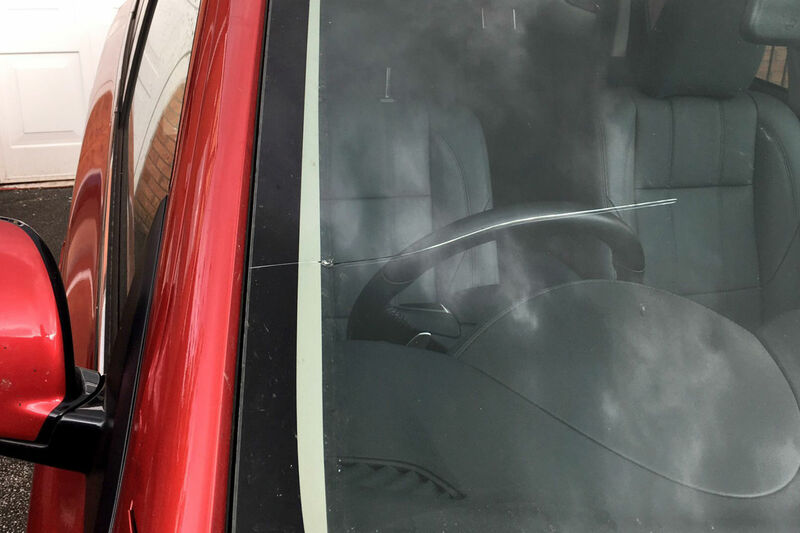 The specification of the Mirage 4 also ticks most of the boxes: sat-nav, DAB, Apple CarPlay, Android Auto, climate control, cruise control, heated front seats, bi-xenon headlights, rear parking sensors and 15-inch alloy wheels is a tidy package. And it’s fair to say that, in the case of the Aygo, 108 and C1, you’d have to spend considerably more to get your hands on such niceties. We’ll also concede that many Mirage owners would be prepared to live with the car’s lacklustre dynamics and coma-inducing driving experience. But surely it’s impossible to gloss over the charmless styling? It’s true that there’s no such thing as a bad new car in 2019. But not all cheap cars are created equal. Four years on from its launch in 2014, the Mitsubishi Outlander PHEV remains as popular as ever, with 476 registrations in April contributing to overall year to date sales of 2,695 units. 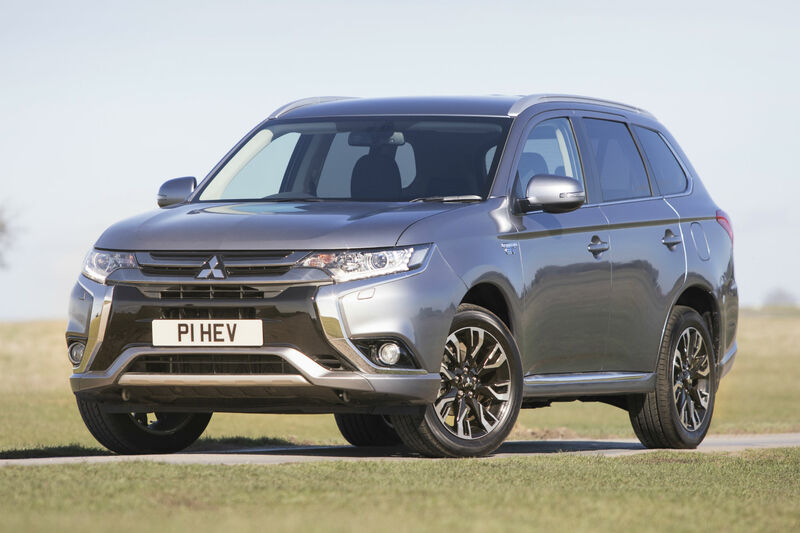 It sees the Outlander PHEV cementing its position as the UK’s most popular plug-in electrified vehicle, with more than 36,800 currently on the road. It helps that the Outlander PHEV has no direct rivals, with plug-in SUVs from the likes of Volvo, Porsche and BMW costing considerably more. 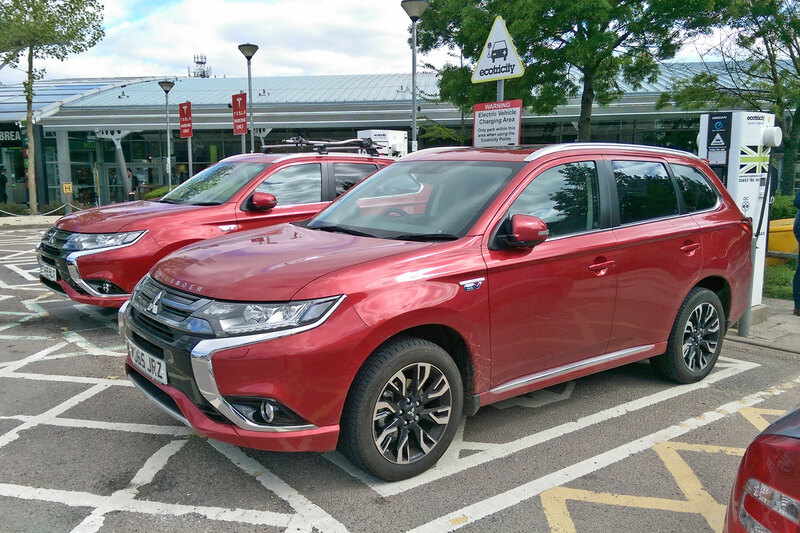 In fact, at £32,305 after the Plug-in Car Grant (PiCG), the Outlander is more closely aligned to the Audi A3 e-tron, Volkswagen Passat GTE and Toyota Prius Plug-in, which are less practical than Mitsubishi’s SUV. That said, you will pay £43,555 for the most expensive 5hs model with leather seats. 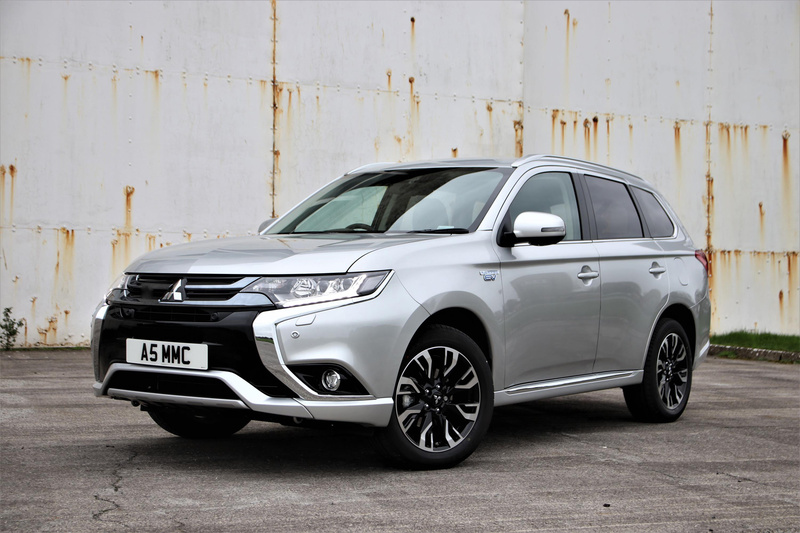 Rob Lindley, managing director of Mitsubishi Motors in the UK, said: “Despite ever more competition entering the market, the Mitsubishi Outlander PHEV continues to win more and more customers over thanks to its no-compromise, SUV versatility and low real-world running costs. The Outlander PHEV pairs a 2.0-litre four-cylinder petrol engine with two 60kW electric motors to deliver CO2 emissions of just 41g/km and a theoritical 166mpg, but in reality this is more likely to be 40mpg in everyday use. However, once charged, the Outlander can deliver up to 33 miles of pure electric driving, which makes it appealing to those who combine a short daily commute with the need to drive longer distances at weekends. In most other respects, the Outlander is beginning to show its age, and lags behind more modern SUVs when it comes to dynamics and quality. But for now, the petrol-electric powertrain will ensure that this plug-in hybrid SUV remains at the top of the segment sales chart. Mitsubishi is the latest car manufacturer offering customers the option to buy a new car entirely via its website. 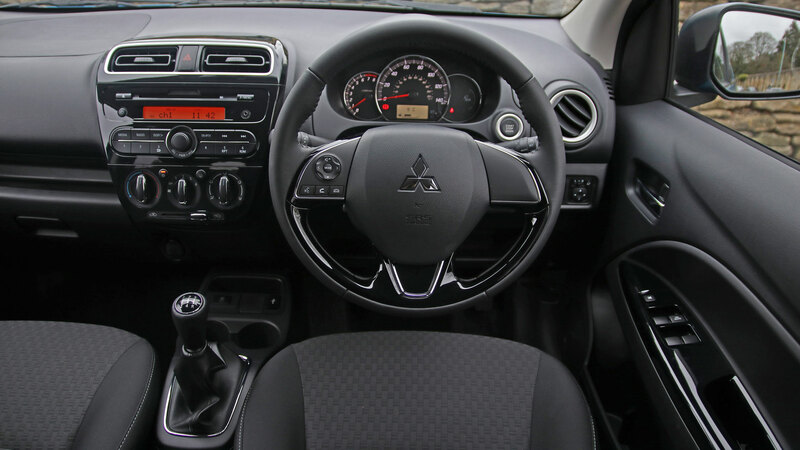 Developed in conjunction with Rockar – the same firm which provides online car buying software to Jaguar, Land Rover and Hyundai – all current Mitsubishi models are available via the website. Customers are able to search for cars by budget – whether that’s buying outright, PCP or HP. They can also get a quote for their part exchange. 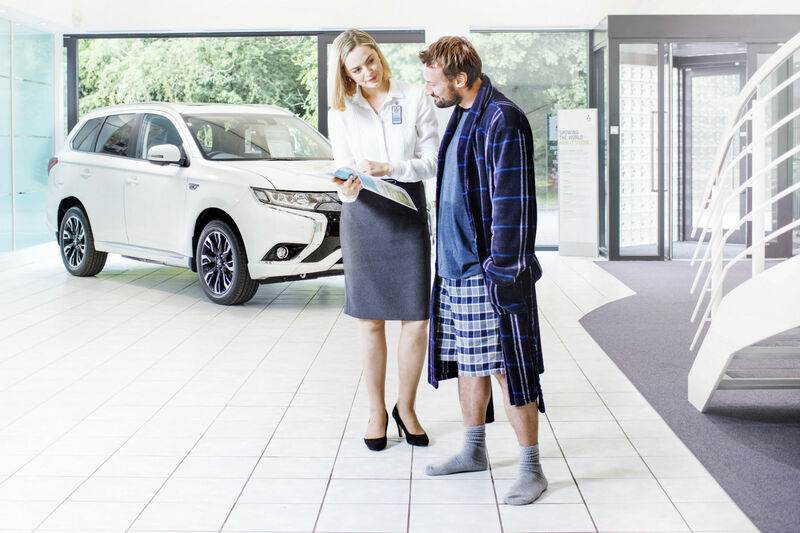 Test drives can be booked via their website at a nearby dealership, while customers can choose to ‘leave’ the online process and complete the deal at a dealer at any point. Although it’s not possible to haggle online, Mitsubishi says customers will be given the same offers as those available at dealerships. The website gives the customer a clear indication of how long the car will take to arrive, with home delivery available in certain areas. Alternatively, the car can be picked up at a Mitsubishi dealer. “Consumers are increasingly looking to the internet to complete all kinds of purchases and while the vast majority of car buyers enjoy the experience of a traditional showroom environment, there is a marked growth in those that desire the convenience of an internet transaction when considering their new car,” said Mitsubishi Motors in the UK’s managing director, Lance Bradley. A recent survey by automotive expert Cap Gemini reveals that as much as 75 percent of car buyers would consider completing the process online. Could this Qashqai-sized SUV save Mitsubishi’s fortunes? 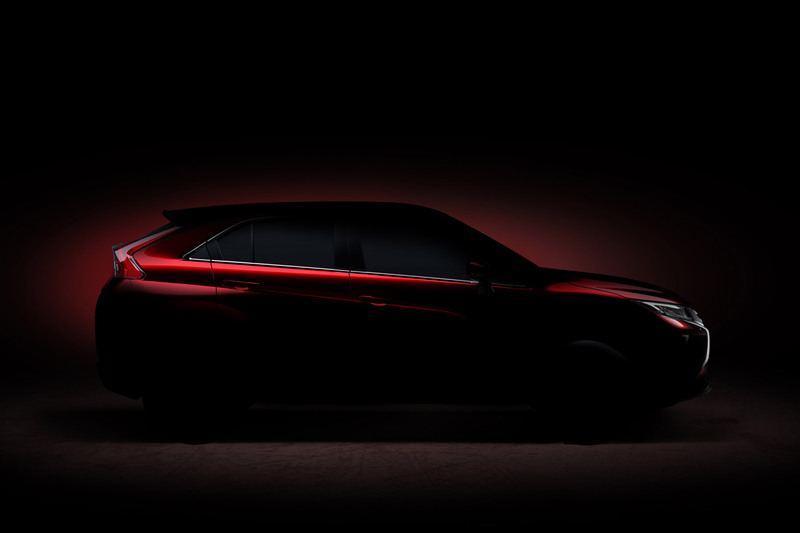 Mitsubishi has teased a new SUV ahead of its reveal at the upcoming Geneva Motor Show – and hinted that it could be a ‘turning point’ for the brand in the UK. The Qashqai-sized crossover is rumoured to be named the Eclipse and will sit between the ASX and the Outlander in the company’s range. The Japanese carmaker saw UK registrations plummet in 2016 – down nearly 20% to 18,237 sales last year. 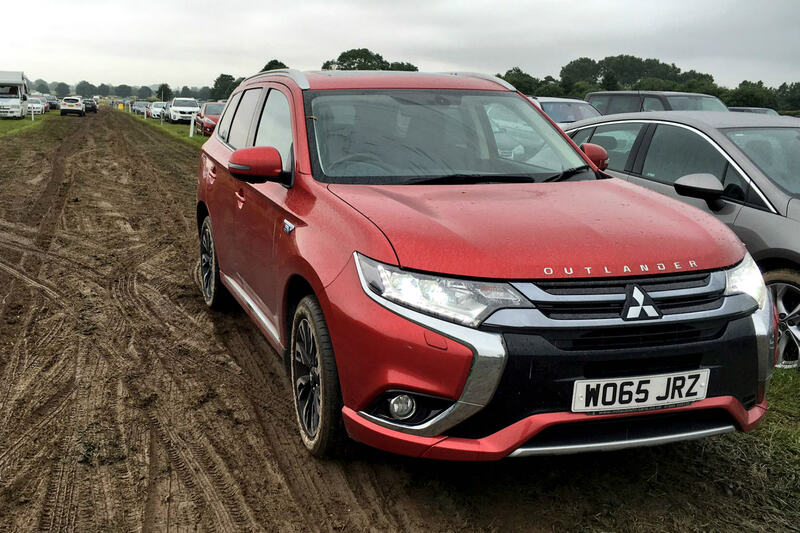 In recent years it’s been relying on sales of its popular Outlander PHEV crossover, which has been hit by reduced government incentives for plug-in hybrid cars. Mitsubishi teased the new crossover in concept form as the XR-PHEV II at the 2015 Geneva Motor Show. 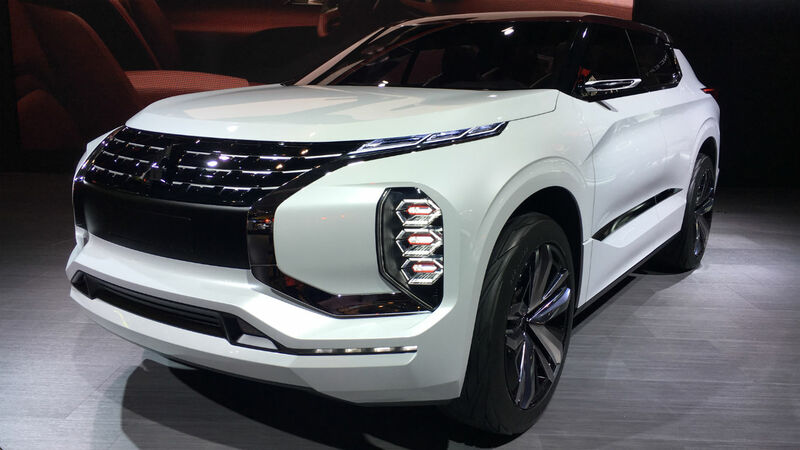 At the time, Mitsubishi UK’s managing director Lance Bradley told Motoring Research it had potential to double the manufacturer’s sales figures in the UK. He explained that, in 2015, Mitsubishi UK was expecting to sell 10,000 Outlander PHEVs. As the C-segment crossover sector is three times larger than the D-segment SUV, the firm could potentially sell 30,000 Qashqai-rivals a year. The new crossover will use a shortened version of the Outlander’s platform and will feature a more stylish, coupe roofline. 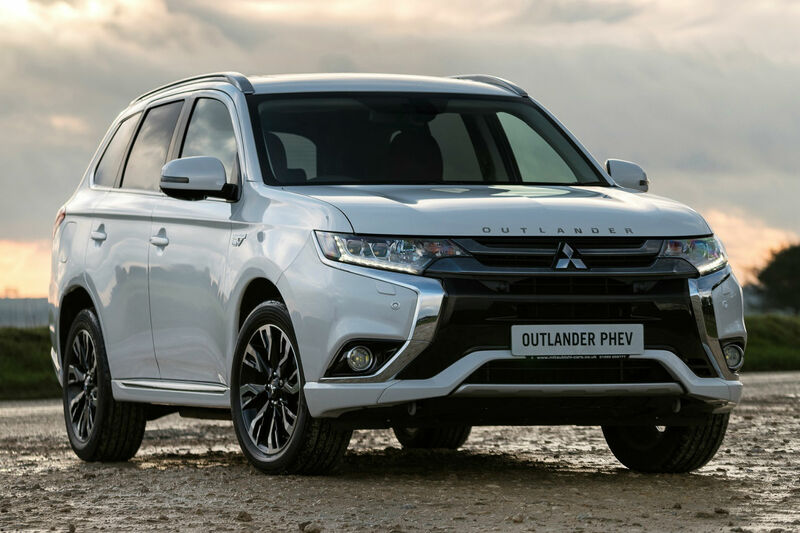 Although a plug-in hybrid version would appear to make sense following the success of the Outlander PHEV, reduced incentives and high costs mean the firm might stick to more conventional powertrains for the Eclipse. A new 1.5-litre turbocharged petrol engine is expected to be popular, while a 2.2-litre turbodiesel will also be offered. The SUV will be available with two- and four-wheel-drive powertrains. https://www.motoringresearch.com/wp-content/uploads/2017/01/mitsubishi_suv-1.jpg 1200 1800 Andrew Brady https://www.motoringresearch.com/wp-content/uploads/2018/12/mr-top-motoring.svg Andrew Brady2017-01-24 09:56:362017-01-24 09:56:36Could this Qashqai-sized SUV save Mitsubishi's fortunes? Nissan taken control of Japanese rival Mitsubishi by completing a deal to take a 34% equity stake in the crisis-hit manufacturer. Mitsubishi will become part of the Renault-Nissan Alliance – which is now one of the world’s top three car groups. Combined, they will this year sell more than 10 million cars. 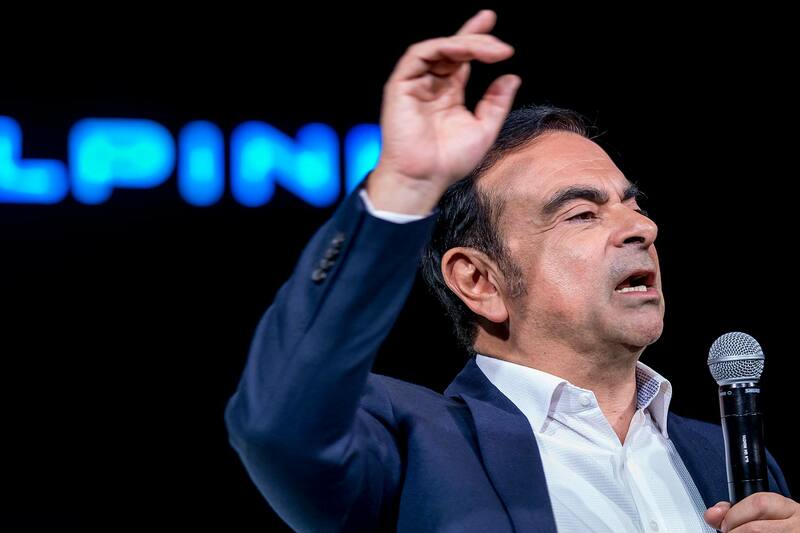 It means the tireless Carlos Ghosn, already CEO of Renault and Nissan, now becomes chairman of Mitsubishi too. He has conducted a reshuffle of his management time so he can find the time to do it – and one of them is a Brit: Nissan chief performance officer Trevor Mann now becomes COO of Mitsubishi. Mitsubishi was ripe for takeover after admitting it had been lying about the fuel consumption of dozens of models for the past 25 years. Ghosn, never one to mince his words, admitted Mitsubishi was on the ropes and the equity takeover was one charged with helping it recover. Economies of scale will give the giant new global group “breakthrough technologies and manufacturing capabilities to produce vehicles to serve customer demand in every market segment and in every geographic market around the world.” It possesses a formidable arsenal of size, reach and technology. 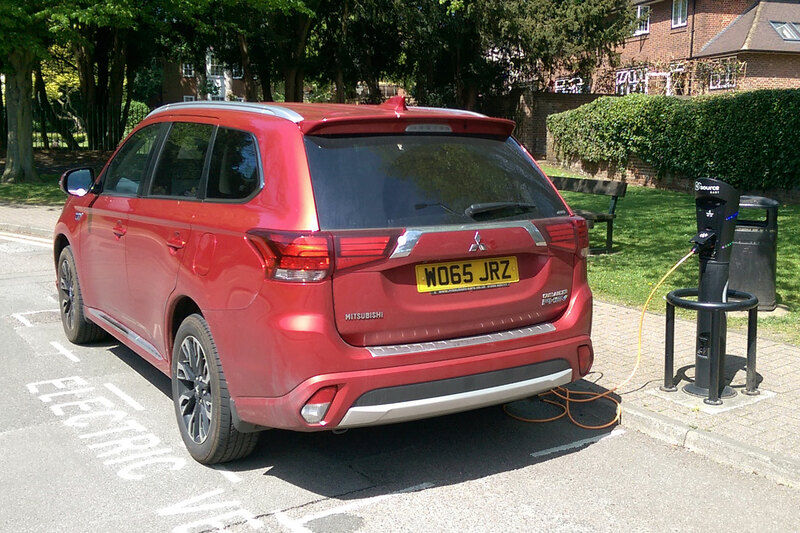 Mitsubishi is offering buyers of its Outlander PHEV a Chargemaster Homecharge unit supplied and fitted free of charge. The firm will be hoping the free home charger perk, which saves customers £279, will help boost sales of the plug-in SUV which has seen a drop in sales in 2016. The car also received a few minor updates at the recent Paris Motor Show, including a new ‘EV priority’ switch which prevents the engine kicking in when the battery is charged. It will also get Apple CarPlay and Android Auto connectivity for 2017. 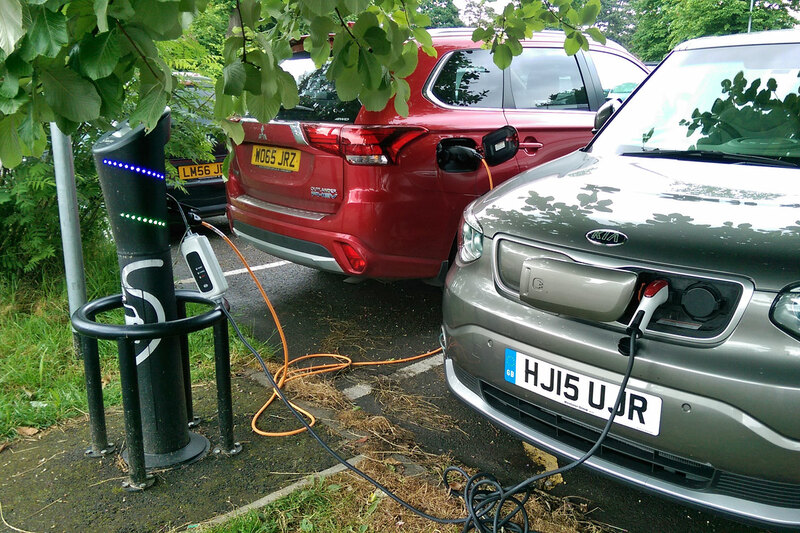 The Chargemaster Homecharge unit charges the Outlander 60% faster than a 13A socket, taking about three hours to provide a full battery (with an official range of up to 32 electric-only miles). More than 30,000 Chargemaster Homecharge units have been installed in the UK, says the company, with each one coming with a three-year guarantee. The offer is open to new Mitsubishi Outlander PHEV customers registered between 14 October and 28 December 2016, with an installation date of 31st January 2017 or earlier. 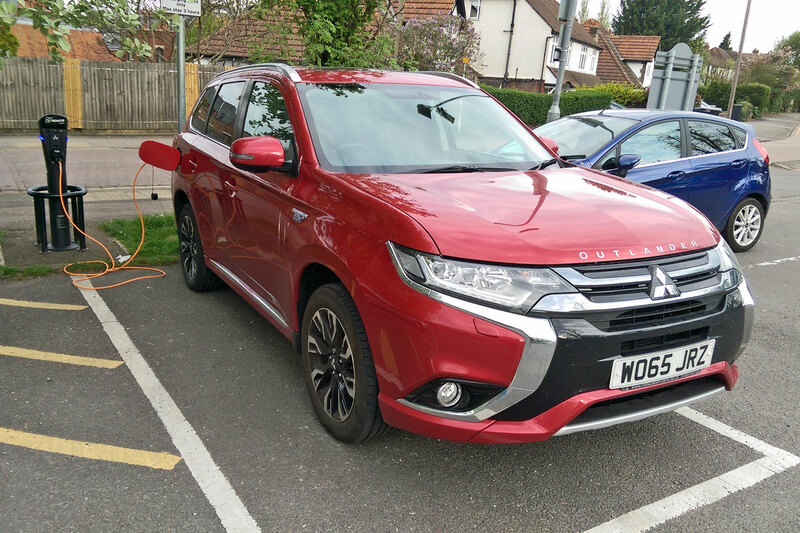 Outlander PHEV buyers also get a free Polar Plus membership card, giving access to Chargemaster’s network of more than 5,000 public charge points across the UK. 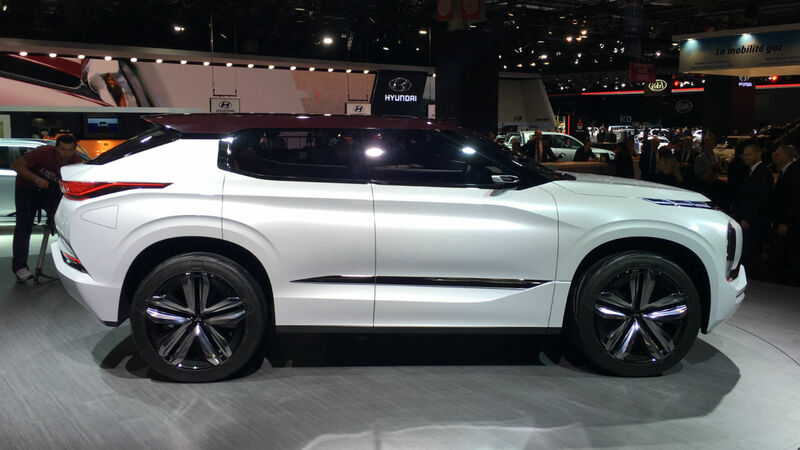 Mitsubishi has revealed its latest plug-in concept car at the 2016 Paris Motor Show. The Ground-Tourer PHEV concept (or GT-PHEV for short) promises actual off-road ability and an impressive 75 miles of electric-only range – one in the eye for anyone who’s ever accused the short-ranged Outlander as being nothing more than a tax dodge. While the high-end concept is smaller than the Outlander, some sources are suggesting it could actually be the next Outlander when it makes production. Alternatively, it could even previewthe next ASX, which has been given a facelift for the show. The GT-PHEV features the typical Mitsubishi ‘dynamic shield’ front grille – a treatment which has also made it onto the ASX, here at Paris. The interior is trimmed in burgundy leather, although little else has been revealed about the inside – with the car firmly locked on Mitsubishi’s show stand. It does showcase Mitsubishi’s connective technology, such as route and weather information, which can be used to utilise the car’s hybrid system over long journeys. Cameras replace the need for rear-view mirrors. Power comes from a 2.5-litre petrol engine combined with a 25kWh battery located under the floor. CO2 emissions are quoted as just 26g/km. That off road ability we mentioned is courtesy of the firm’s ‘Super All Wheel Control’ four-wheel-drive system, while short approach and departure angles should help in the rough stuff.